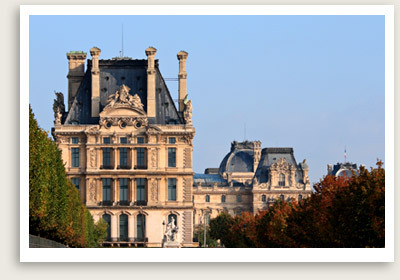 Offering Paris licensed guides for Paris Private tours of Louvre, Conciergerie, Rodin, Orsay and more. Book a private tour of Louvre museum or Orsay museum and skip the long lines. Closures: Louvre Museum in Paris is closed on Tuesdays; Musee D’Orsay & Rodin Museums closed on Mondays. 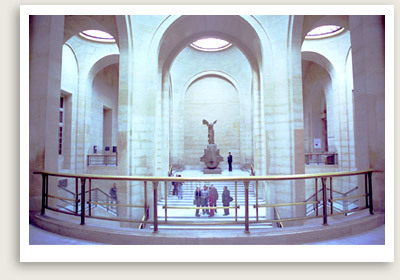 Paris Museum Tours With Expert Paris Tour Guides. One of our licensed Paris tour guides will meet you at your hotels and take you on your very own private tour of Louvre, Orsay, Rodin or any other museums in Paris. All our Paris museum private tours and Paris city tours can be fully customized to meet your specific interests. Let us know what you have in mind. Enjoy a guided tour of a Paris museum: the Louvre, Musee D’Orsay, Rodin or your favorite museum in Paris with one of our English-speaking tour guide s. Other languages available. NOTE: Our Paris tour guides also conducts guided tours in Paris’ various neighborhoods as well as day tours from Paris for private tours of Versailles, Normandy, Loire Valley, Champagne and more.